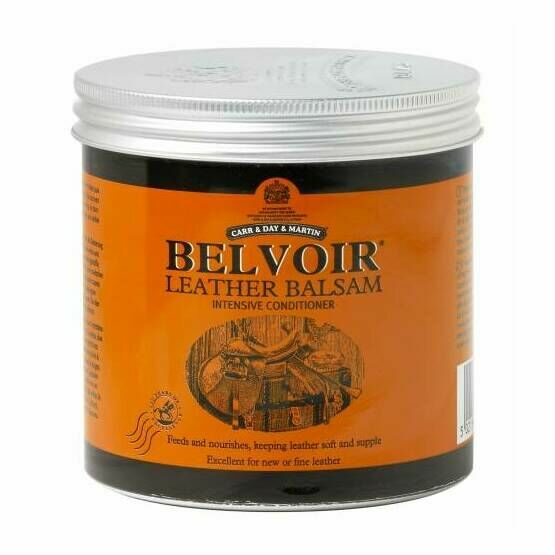 The Belvoir easy to use Leather Balsam Intensive Conditioner aids in the care and conditioning of leather equine accessories. 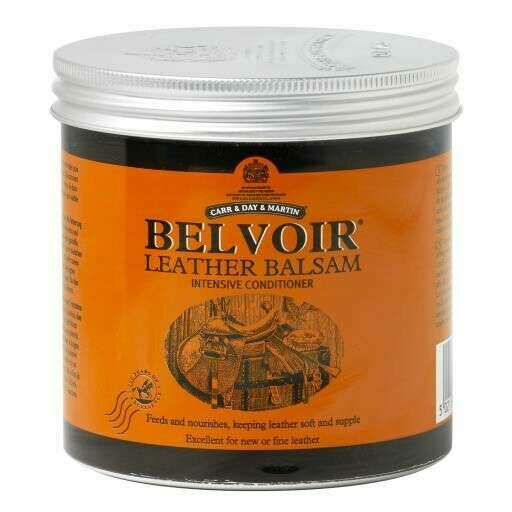 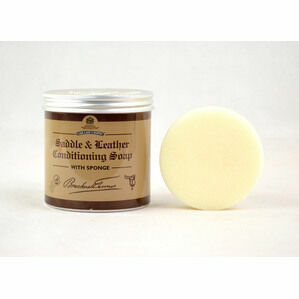 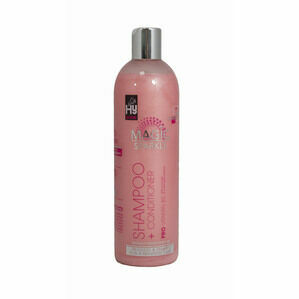 Made from a special blend of beeswax and lanolin, the formula nourishes leather whilst also preserving and protecting. 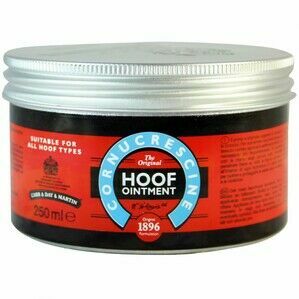 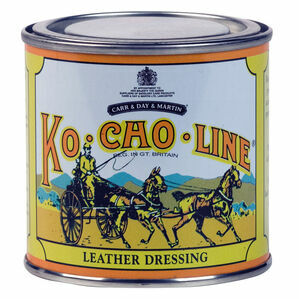 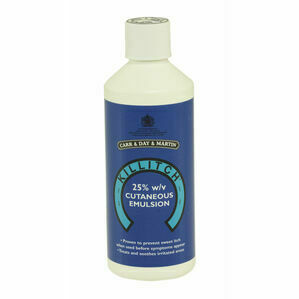 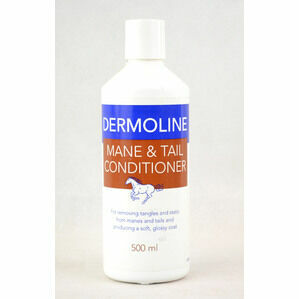 This deeply conditioning formula is perfect for use on leather saddles.